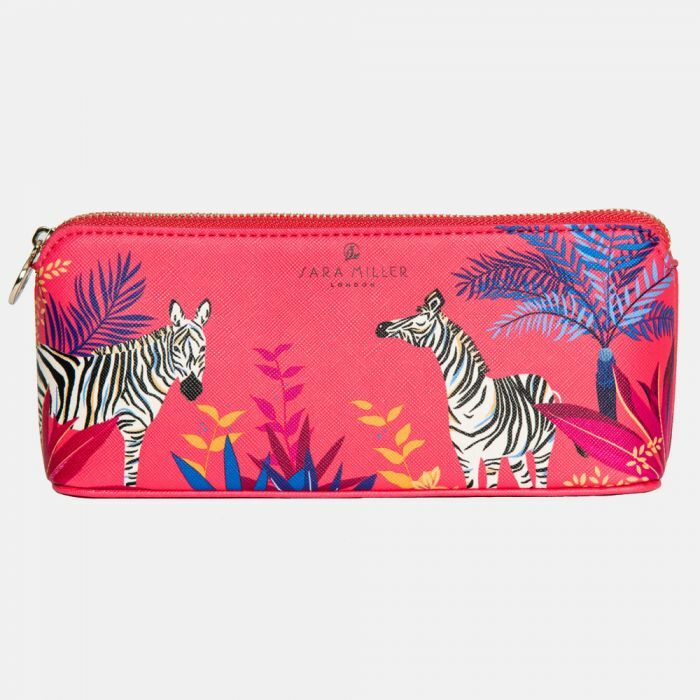 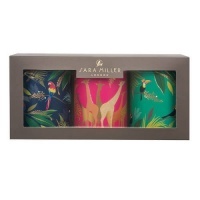 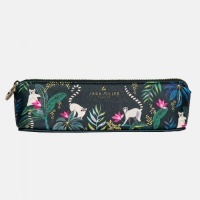 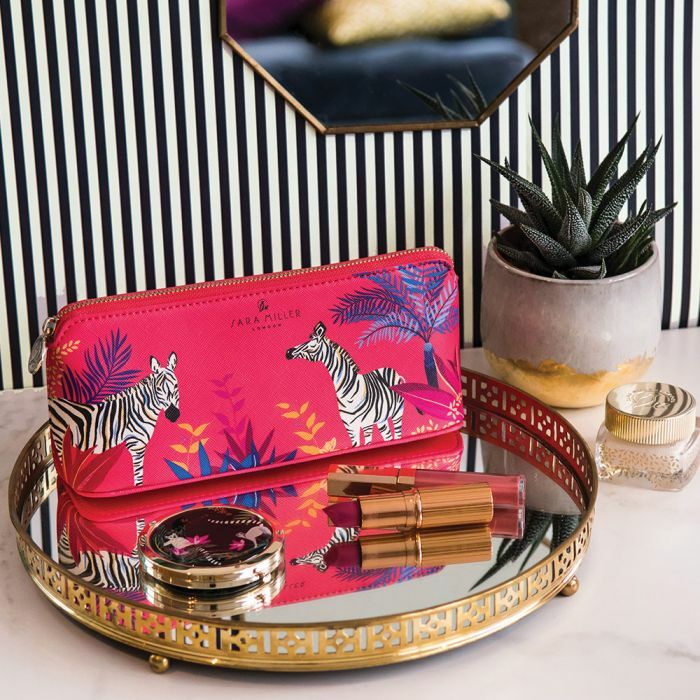 Stunning Zebra Print Large Pencil Case by Sara Miller London from the Tahiti Collection. 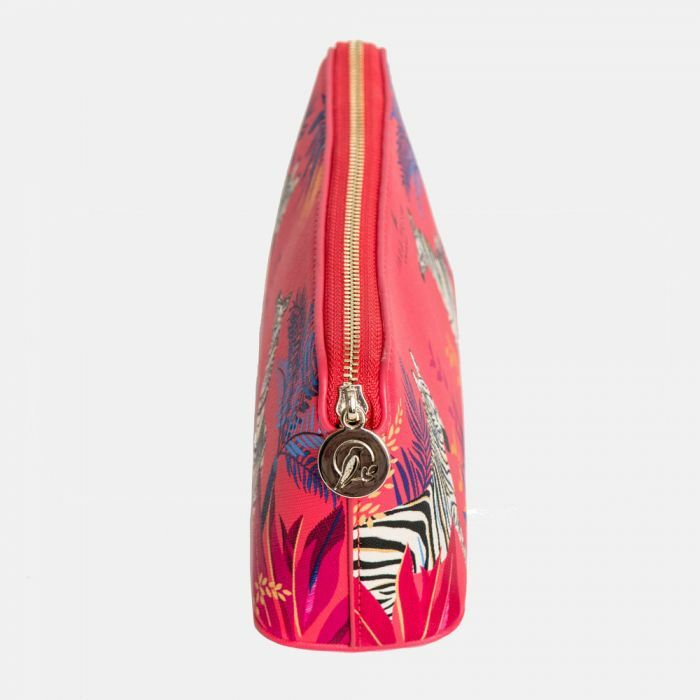 With its striking mix of burnt orange, pink and blue tones, this pencil case is sure to bring a dash of colour and style to your home office. 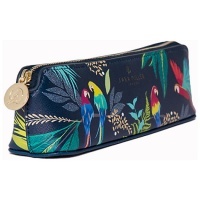 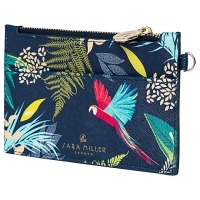 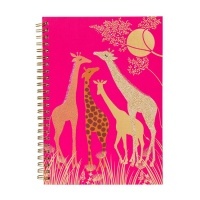 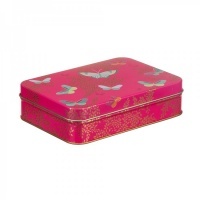 A perfect place to store your stationery, this roomy case has a gold metal zip embossed Sara Miller London's bird logo.